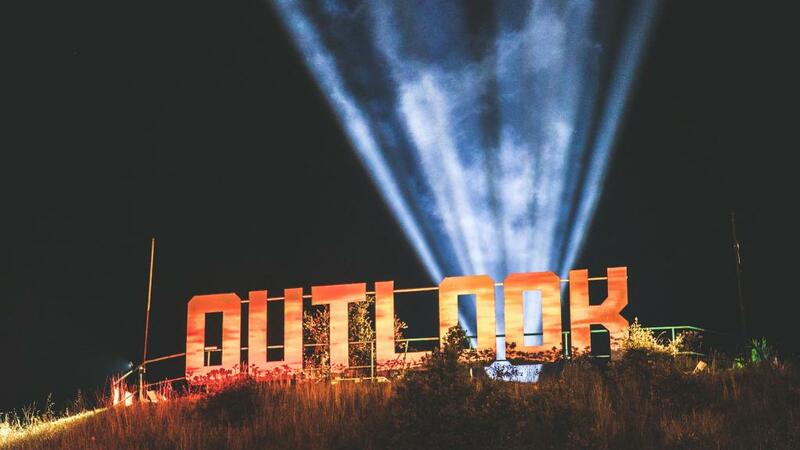 OUTLOOK Festival 2018 Second Line-up Announcement! For over a decade Outlook Festival has been the world’s leading bass music party; a mecca for artists, fans and audiophiles alike. As ever, the 2018 line-up brings together respected heritage names with fresh-faced acts changing the game. Balaton Sound 2018 will debut "Clubs On The Beach"
The 5-day crazy beach party and sister of Sziget festival in Hungary reveal brand new ‘Clubs on the Beach’ in association with global club brands Fuse, Rex, Watergate, Defected & Pacha. 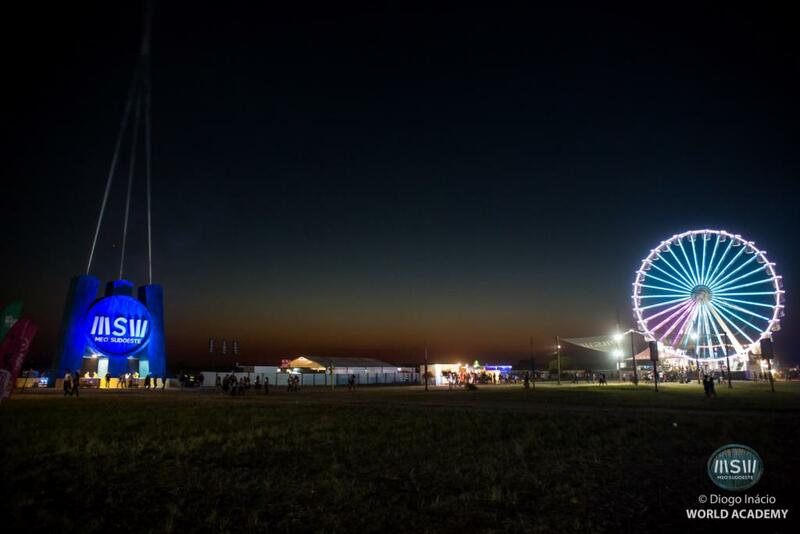 From August 7th to 11th a new edition of MEO Sudoeste will be held in sunny Portugal. Camping site opens on August 4th and for a week MEO Sudoeste brings together tens of thousands of people around Music in six different stages! The Line Up Phase 2 is finalized for the 2018 edition and presents megastars of the scene at one go. 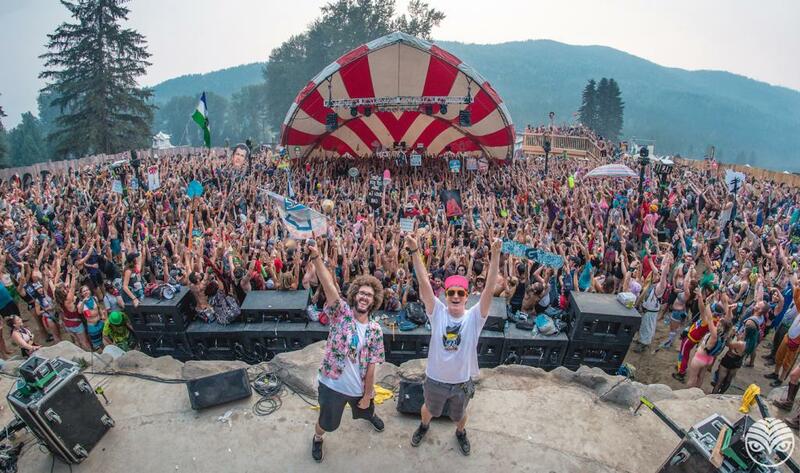 SHAMBHALA MUSIC FESTIVAL 2018 announces first HEADLINERS! Shambhala Music Festival announces The Glitch Mob and REZZ as first headliners for 21st annual edition and releases festival trailer. 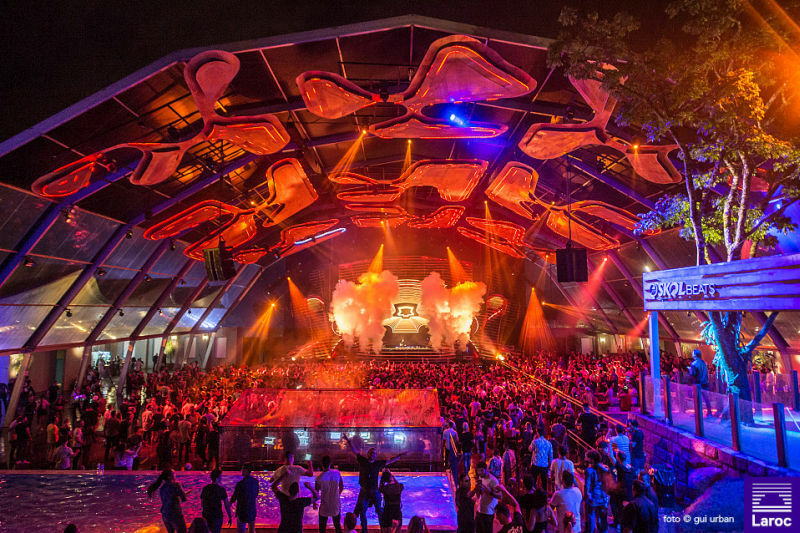 Defected Croatia has revealed their Phase 2 of world-class artists for 2018, including Dennis Ferrer, Soul Clap, Riva Starr, Dan Shake, DJ Gregory, Black Motion and more, joining an already comprehensive billing of international house greats, underground heroes and disco masters. For the first time ever Electronic-Festivals.com makes festival lineups comparable and gives you a TOP 100 FESTIVAL LIST based on logic and mathematics. 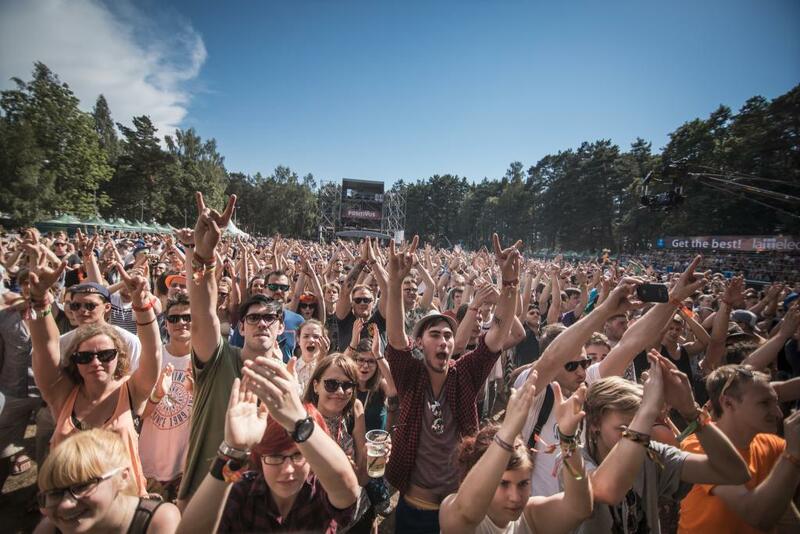 Check out which festivals had the most massive electronic lineup last year. From dancing poolside or on a beach, partying in a fortress or experiencing the surreal midnight sun, wallet friendly European hotspots and amazing city festivals to combine with long weekends of culture, gastronomic delights and sightseeing, there’s something for everyone. TIME WARP 2018 Timetable announced! 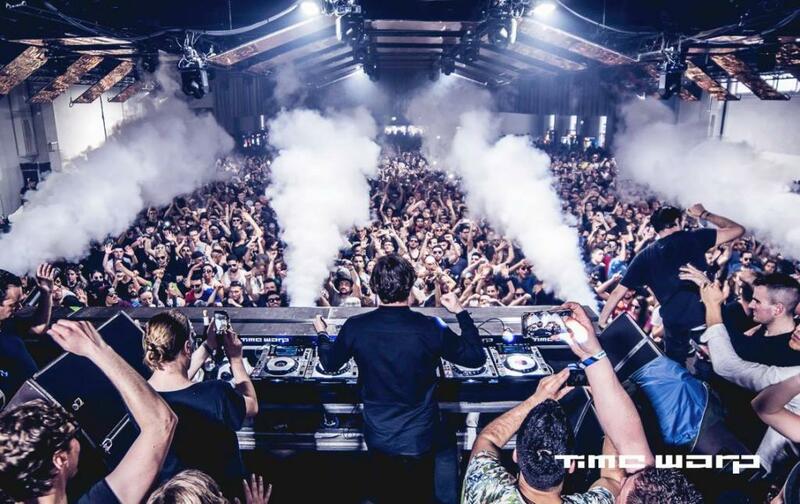 Three weeks before the big day, Time Warp announces a thoroughly curated time table for its 24th edition. With 43 acts to see across six stages and 19 hours, there’ll be some tough decisions for fans to make. 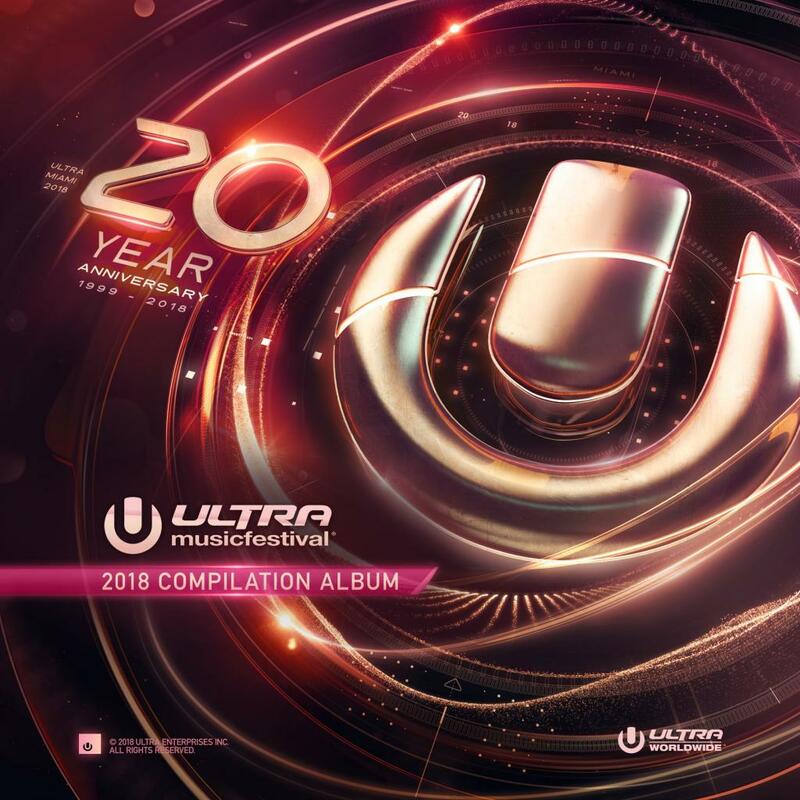 Ultra Music Festival Miami 2018 streams all 3 days in multiple channels. Don't miss a second of the biggest Ultra Festival in the world. The biggest festival of Argentina that last three days, gathers 100.000 people and more than 100 bands in five stages cancelled its third day due to severe overnight heavy storms, wind and lighting. However, DJ Snake, Nghtmre, Hardwell and Alison Wonderland gave splendid performances in this Lollapalooza's 5th edition. 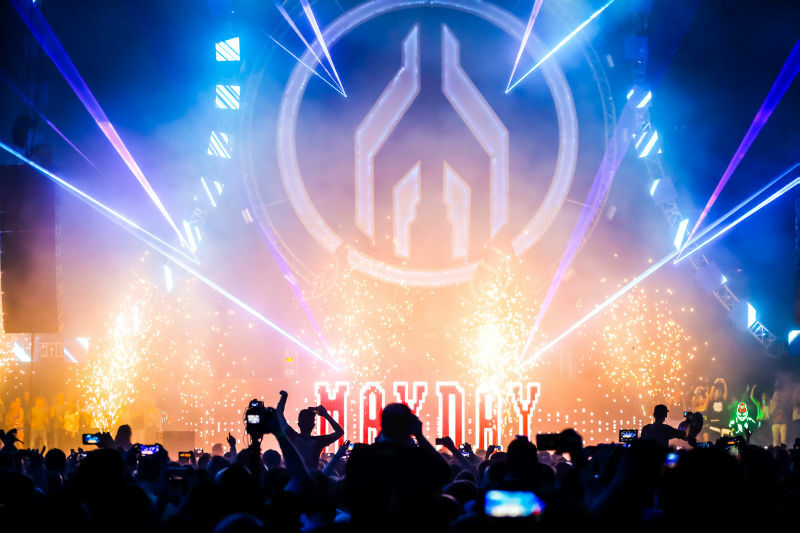 Under the motto “we stay different”, MAYDAY will once again see ravers partying in Dortmund’s Westfalenhallen halls on 30 April. With 15,000 attending, the event is still the largest of its type in Germany even though it is now in its 27th year. The largest Russian music and art festival will be held in St. Petersburg for the third time from 19th to 22nd July 2018. This 19th to 23rd of August, Sonus Festival set for a legendary 6th edition with Amelie Lens, Charlotte De Witte, Joseph Capriati, Jackmaster, Peggy Gou, Richie Hawtin, Ricardo Villalobos, Solomun, Sven Vath and more. Electronic revolutionaries Kraftwerk to headline Dimensions opening with 3-D concert. First names for 2018 drop including Jon Hopkins (Live), Bonobo, Lena Willikens, James Holden & The Animal Spirits, Moodymann, Peggy Gou, Ploy, Helena, Hauff, Azymuth & Marcos Valle, Alfa Mist, The Exaltics. 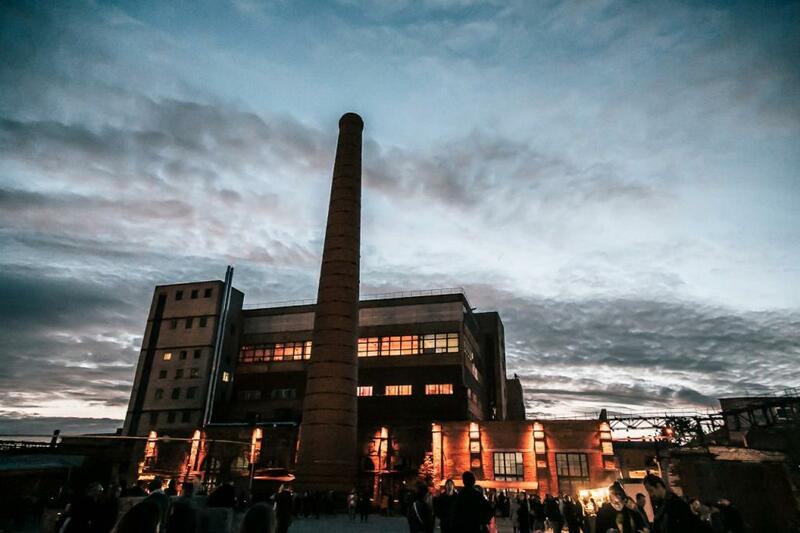 After two solid years at Messepark Mainz, Germany’s oldest open-air techno festival is back with a bang in a brand new location on the idyllic shores of the river “Main” in Rüsselsheim, Germany. Making its Rüsselsheim debut on 28th July 2018, Love Family Park boasts an all-star line up some of the biggest names in underground music. The best, the biggest and most demanding Festival of Argentina is going to happen through the 16 to 18 of March at the “Hipódromo de San Isidro” and expect approximately 100.000 people per day. For the Carnival of 2018 Laroc Club prepared a special program; the sunset club will make three consecutive openings on holiday, with international weightlifting, always awaited by Brazilian fans: Alesso, Kungs and Armin Van Buuren.